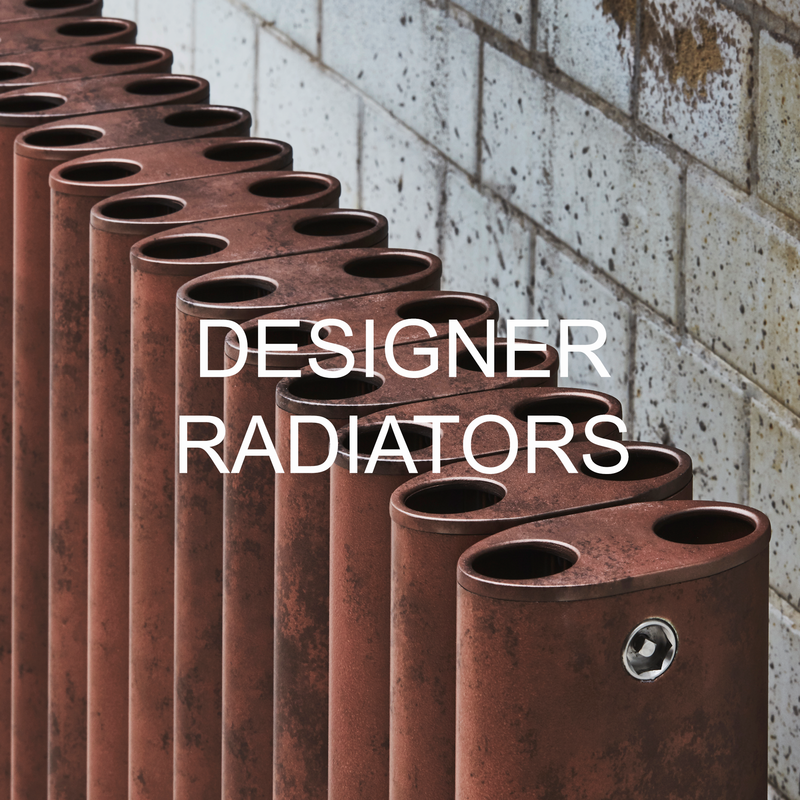 Since 2006 - The South's longest established showroom dedicated to designer radiators. Specialising in designer radiators and based in Portsmouth, Hampshire, we boast an extensive selection of modern central heating radiators, electric radiators, cast iron radiators, column radiators, bathroom radiators and towel rails in traditional, modern and designer styles with options of vertical radiators, horizontal radiators and low level radiators to enable you to browse and select products according to your own individual tastes and environment. The showroom displays over 100 different designer radiators and is within a one hour drive from London and easy reach from Dorset and West Sussex, with Southampton and Chichester being our closest neighbouring towns. We display in-store products from the top industry names in contemporary radiators such as Eskimo Radiators, Bisque Radiators, The Radiator Company, DQ Heating, Aestus Radiators and Apollo Radiators. In addition to the many products available on our website and in our showroom, we can source bespoke radiators in many shapes and colours from our wealth of suppliers, who are able to create many designs and styles offering designer radiators for living rooms, hallways, kitchens or bathrooms. Please feel free to drop into to the showroom from Monday to Saturday. We can accommodate out of hours viewings, so please contact us on 023 9269 6622 or via email on Enquiries@RadiatorShowroom.com to arrange an appointment. 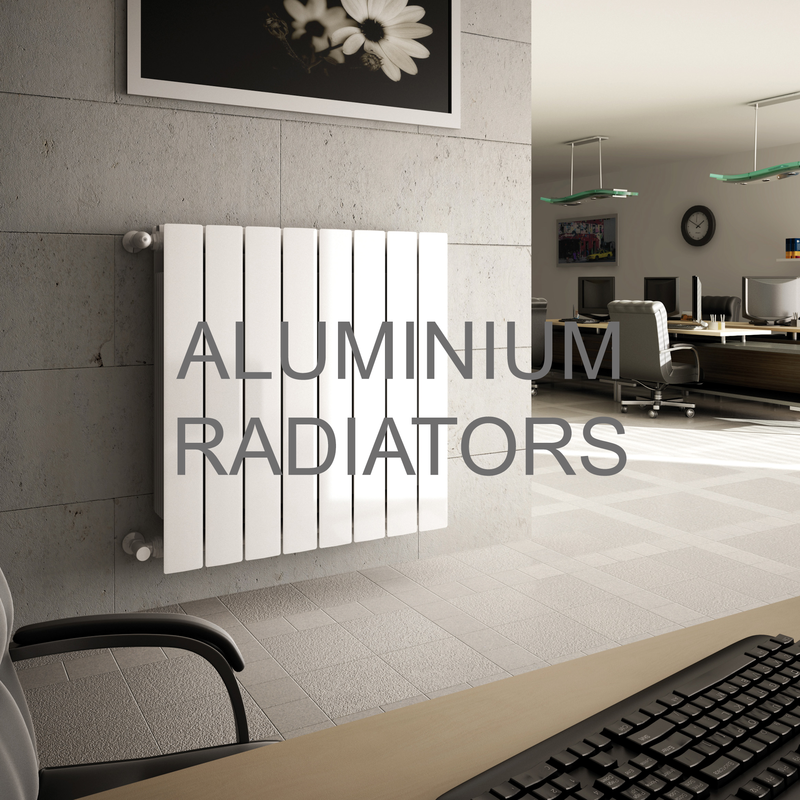 Radiator Showroom is a leading supplier of traditional, contemporary and designer radiators in the UK. Our showroom in Portsmouth, Hampshire, boasts an extensive selection of contemporary, designer radiators, from manufacturers and distributors across the world. Our large collection promises a unique addition that can become a centrepiece in your home. 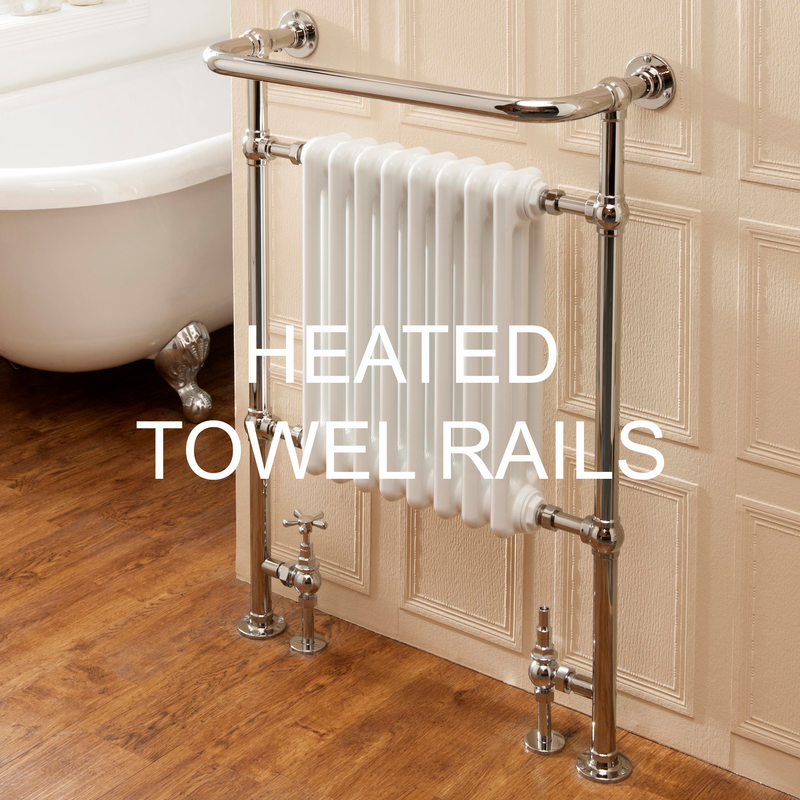 We have a huge a selection of modern central heating, electric, cast iron and column radiators, as well as bathroom radiators and towel rails in a variety of traditional and contemporary styles. Our showroom displays over 100 different designer radiators, enabling you to browse and select products according to your own individual tastes and environment. We display in-store products from top industry names in contemporary radiators such as Eskimo, Bisque, The Radiator Company, DQ Heating, Aestus and Apollo. In addition to the many products available on our website and in our showroom, we can source bespoke products in many shapes and colours from our wealth of suppliers, who are able to create many designs and styles for living rooms, hallways, kitchens or bathrooms. We are located in Portsmouth, with easy access from most areas of the UK, including London and Hampshire. Please feel free to drop into to the showroom from Monday to Saturday. We can accommodate out of hours viewings, so please contact us on 023 9269 6622 or email Enquiries@RadiatorShowroom.com to arrange an appointment. Vertical radiators are currently the most popular styles that we offer. With the current requirements of the modern living room, space saving radiators can be a real benefit and address problems where low level wall space is at a premium. Where horizontal styles often end up being relegated in the bay window or behind furniture, vertical designer radiators can utilise the entire wall space and become a feature room rather than a hindrance. We offer a huge range in designer, contemporary and column styles. The most popular sizes in 1500mm and 1800mm tall, we can also offer some models in almost any size up to 3 metres tall and in a number of widths and depths. If you find something on the website which would be ideal, but doesn't show the size you require, please feel free to call us or pop into the showroom and we discuss the vast amount of options available to you. 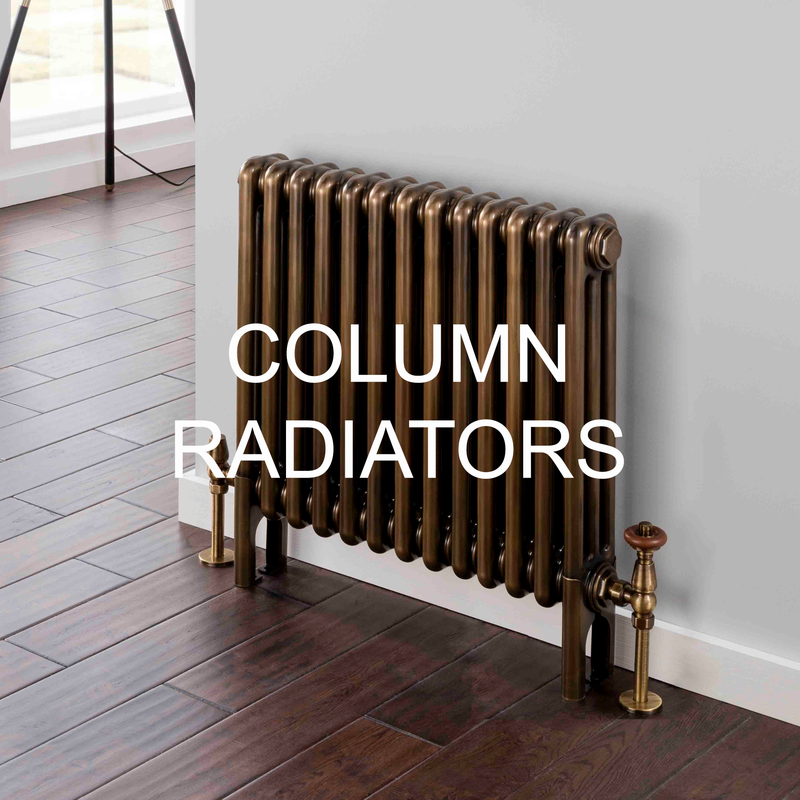 We have a massive wealth of suppliers when it comes to column radiators. As well as a fantastic range of stock items, we also offer a bespoke service where we can produce up to 3 metres tall, 5 depths and widths up to 2.8 metres. We can also offer the entire range of RAL colours and in addition we have a range of special finishes in both traditional and contemporary styles. We offer contemporary radiators from the country's top suppliers. 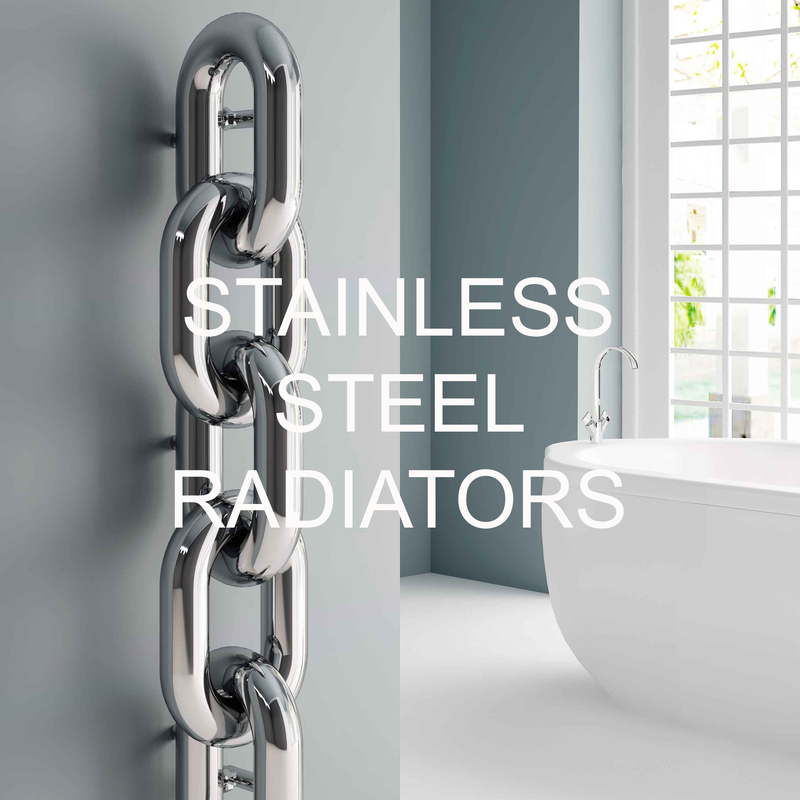 We offer a wealth of finishes, styles and designs in stainless steel, aluminium and steel in chrome plated, brushed and polished stainless steel, gold plated and powder coated finishes. 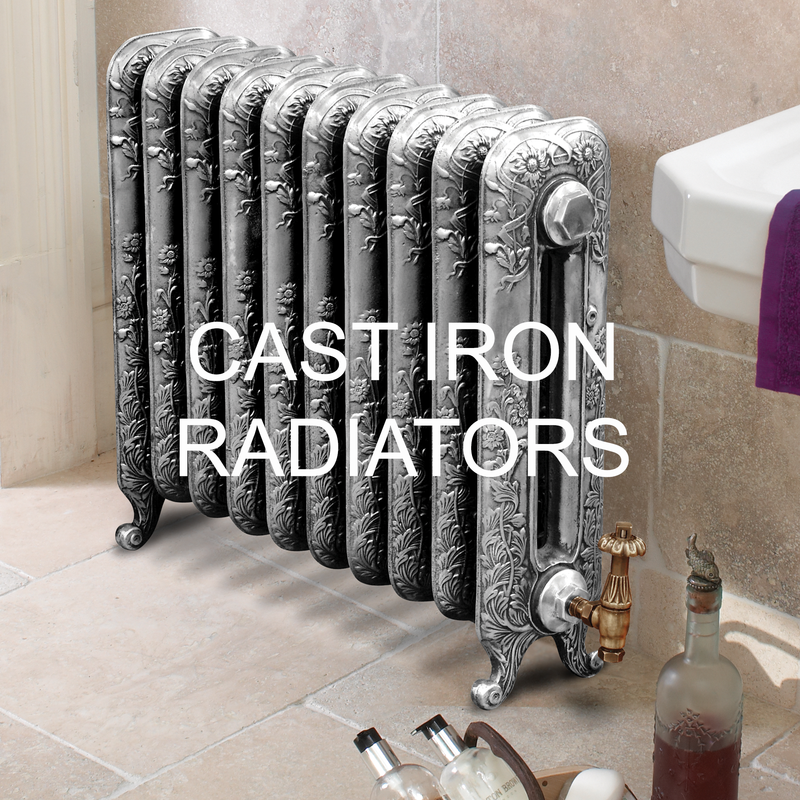 Cast iron radiators are still a very popular form of heating. Available in a variety of styles, heights, widths and depths, our traditional styles are produced as bespoke products in a huge range of finishes including metallic, RAL finishes and Farrow and Ball colours.